Target and Neiman Marcus Work in the Watch Industry? Everyone is talking about the newly formed partnership between Target and Neiman Marcus. To some, this “odd couple” relationship makes no sense at all, while others praise the new collaboration as a stroke of genius. Whatever your opinion, it’s hard to ignore that this is a whole new way of marketing. Traditionally, high-end retailers and discounters never went after the same audience. On closer inspection however, collaborations like the one recently established by Target and Neiman Marcus can be a win for both parties. In Target’s case, collaborating with Neiman Marcus on a holiday collection featuring 24 well known designers gives them more big names to feature in their stores. Neiman Marcus, on the other hand, benefits from the additional exposure it gets from being featured in thousand of Target stores. According to watch industry insider and Gevril Group founder Samuel Friedmann, these types of “odd couple” relationships make perfect sense for the watch industry. “We have always tried to expose our audience to a wide variety of quality brands and price points,” says Friedmann. 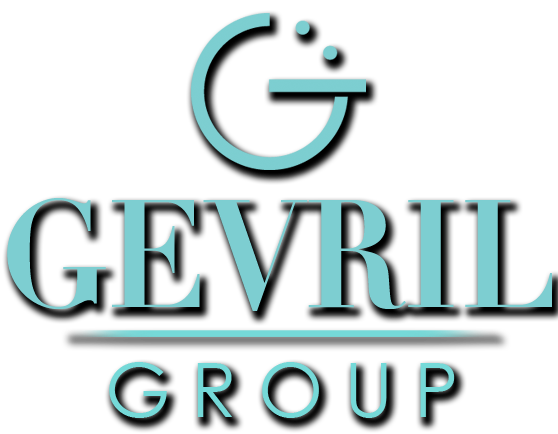 The Gevril Group strategy of providing a single source for watch brands at many different price points has worked out well for everyone. High end, low volume brands gain the exposure they need to maintain their allure, while value oriented, mass-market brands benefit by offering customers a clearly defined choice. It’s a win-win for all. Traditionally, marketers have thought that selling high end products in the wrong place would damage the brand. That thinking is changing however. Marketers now recognize that customers are savvy enough to distinguish between a limited edition timepiece that sells for $5,000 and a mass-market version that sells for $500. What today’s customer’s want is the ability to see all their options and make the final decisions themselves. When Target and Neiman Marcus decided to provide a common venue for the holiday collections of 24 well-known designers, they discovered something that Gevril Group has known all along. Single source marketing works! It works because today’s customers are smart and they like lots of options. Samuel Friedmann doesn’t care whether customers are looking for a rarity or an exceptional value. “My job is meeting customer expectations,” he says. “To make it as easy as possible for customers to find precisely what want.” Target and Neiman Marcus are doing exactly the same thing.